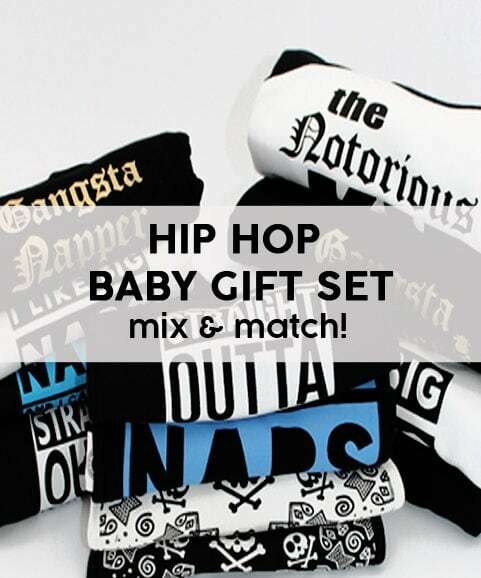 If you’re after DJ baby clothes this epic baby & kids DJ hoodie is bound to fit the bill, keeping your kid looking awesome whatever tunes or tantrums they decide to spin. 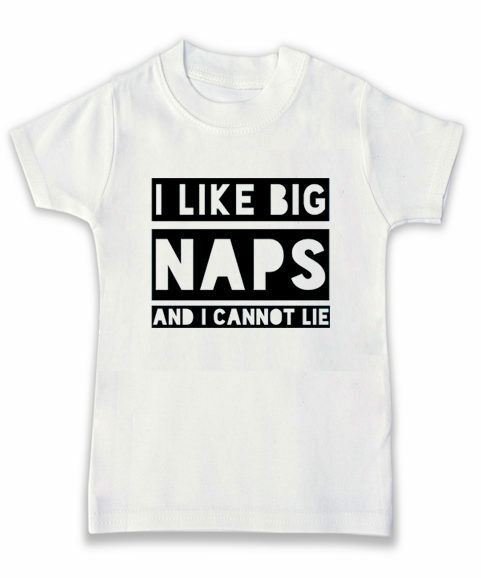 Soft & comfortable 180-190gsm lightweight cotton. 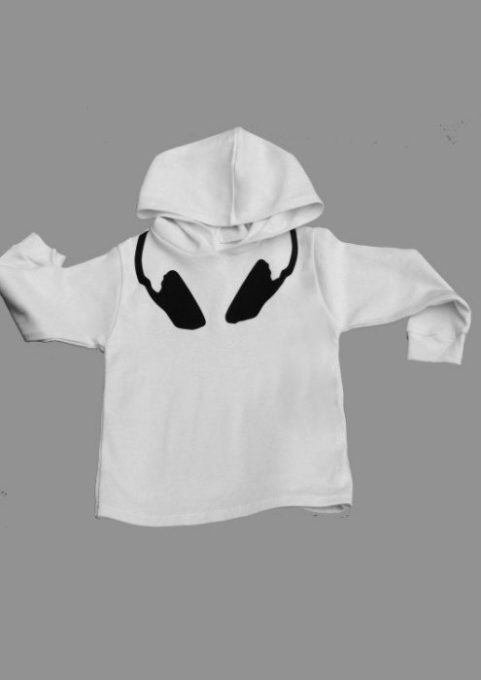 Epic DJ headphone print to neckline. 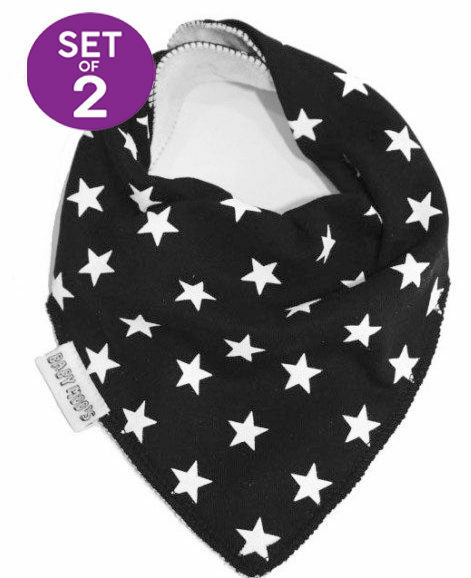 Stylish monochrome colours make it ideal for boys & girls. 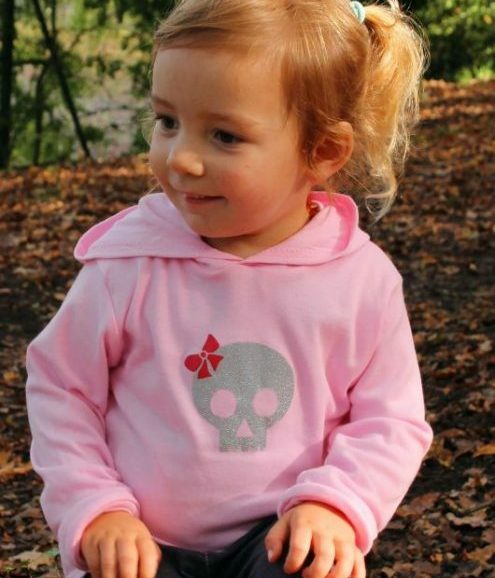 Available in baby, toddler & kids sizes. Loved it and everyone always says how cool Lucas is! It’s a pretty cool hoodie one of my favourite tops for my son. Been out and people have commented on it. Washes well and still white! Buying next size up.